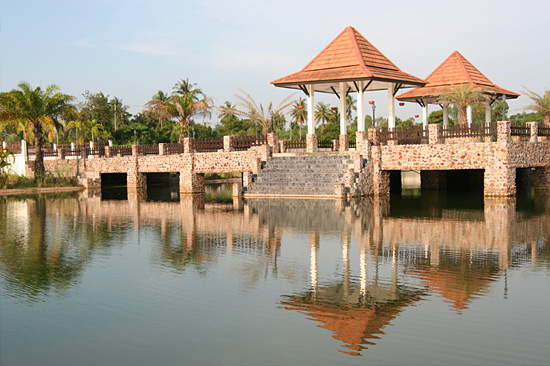 Facilities & Amenities at Phoenix Lakeside Pool Villas, Phoenix Lakeside. 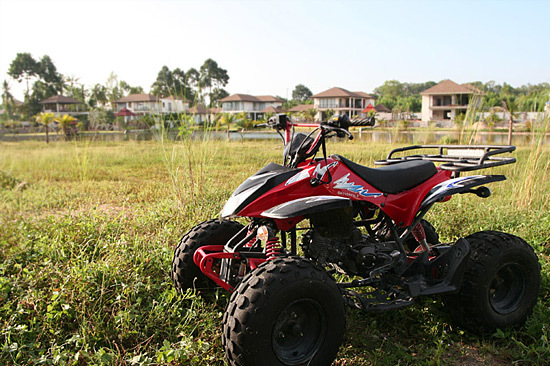 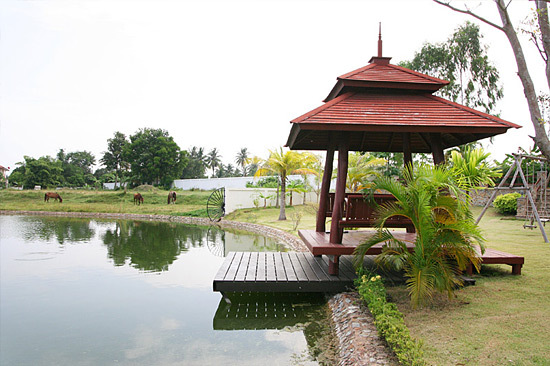 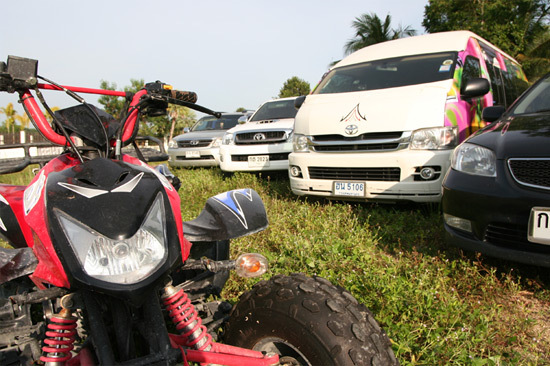 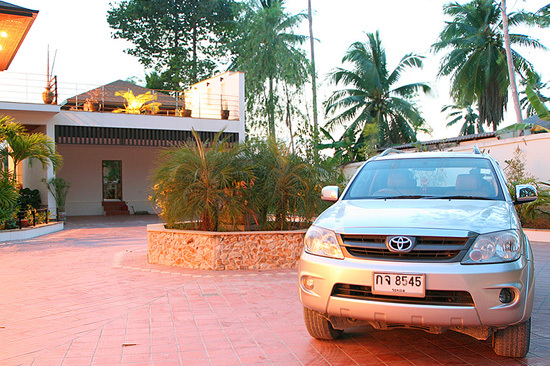 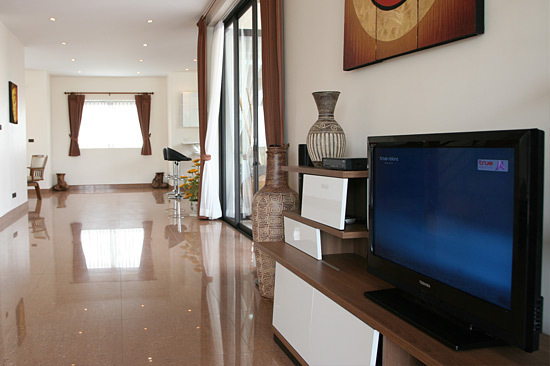 Luxury holiday villa rentals in Pattaya, Thailand. 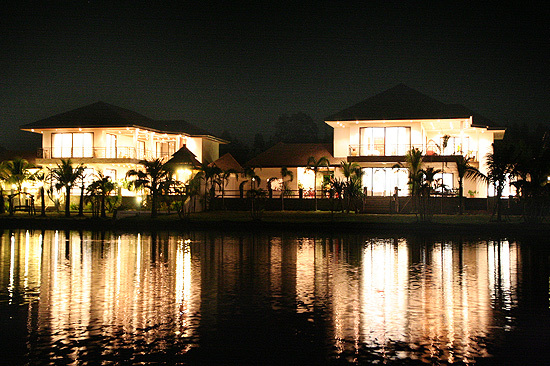 Luxurious vacation villa rentals. 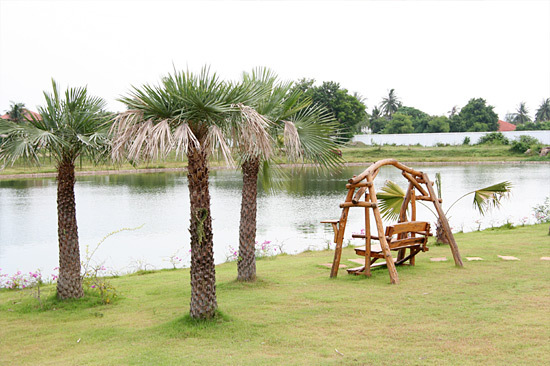 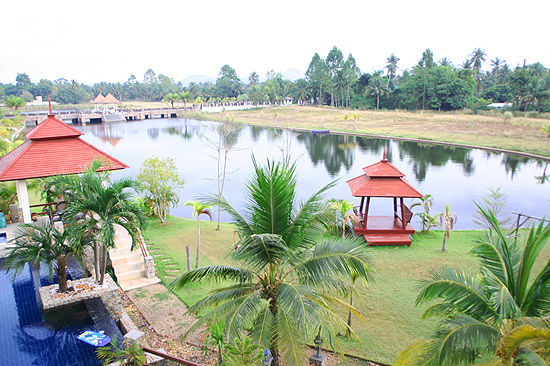 An essential part of your great vacation is the independence you enjoy here at Phoenix Lakeside Pool Villas. 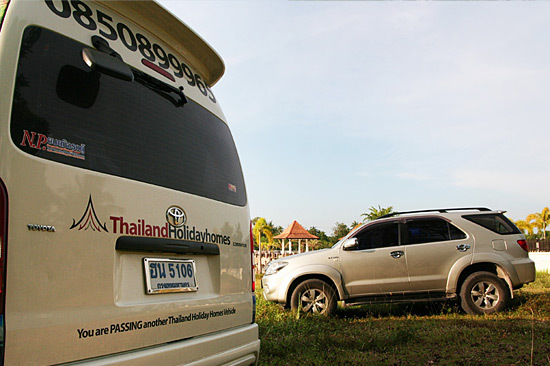 Should there however be any need you may have during your stay, a phone call will ensure that it shall be addressed without delay. 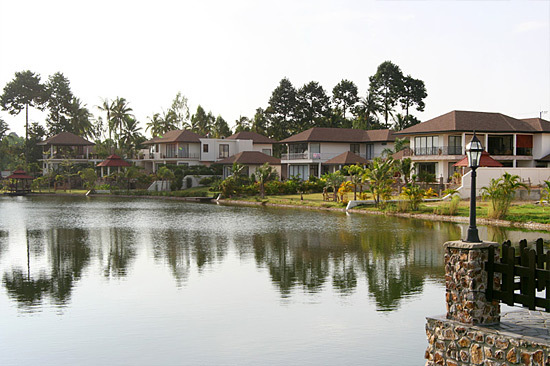 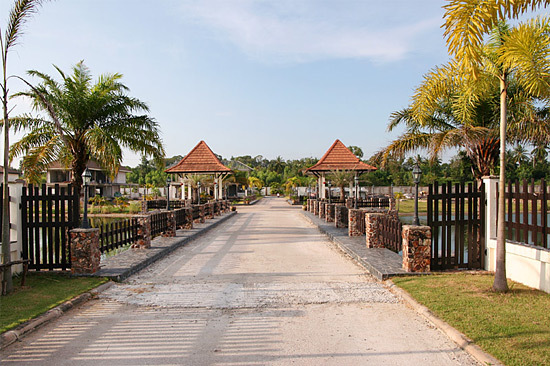 Phoenix Lakeside Pool Villas welcomes you and your family and our friendly staff will ensure you have a wonderful time during your stay with us.